The Jane Goodall Institute’s Tchimpounga Chimpanzee Rehabilitation Center in the Republic of Congo is where more than 150 rescued orphan chimpanzees receive lifetime care. Often, these chimpanzees arrive injured, sick or malnourished from illegal commercial bush meat and exotic pet trades. 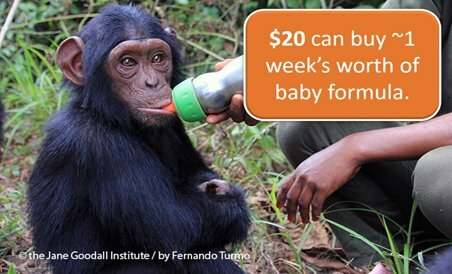 YOU can make the difference in the lives of our orphaned chimps by becoming their Chimp Guardian. With your help, the chimpanzees like our Anzac, Lemba and Mbebo, will receive the love and care that they need to recover and grow. Once they are rehabilitated they will be moved to our sanctuaries where they will live the rest of their lives in a natural habitat protected from poachers. Working with local people and governments and addressing root causes of the bush meat trade to protect key areas of forests where wild chimpanzees live. *To protect our environment, all items will be delivered electronically via email. A week’s supply of baby formula for five infant chimpanzees. 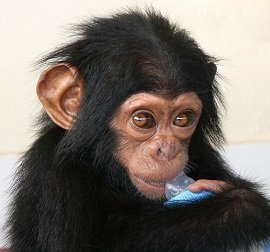 A year’s supply of blankets for sick/special needs chimpanzees. A year’s supply of rice balls/soy porridge for seven chimpanzees’ supper. 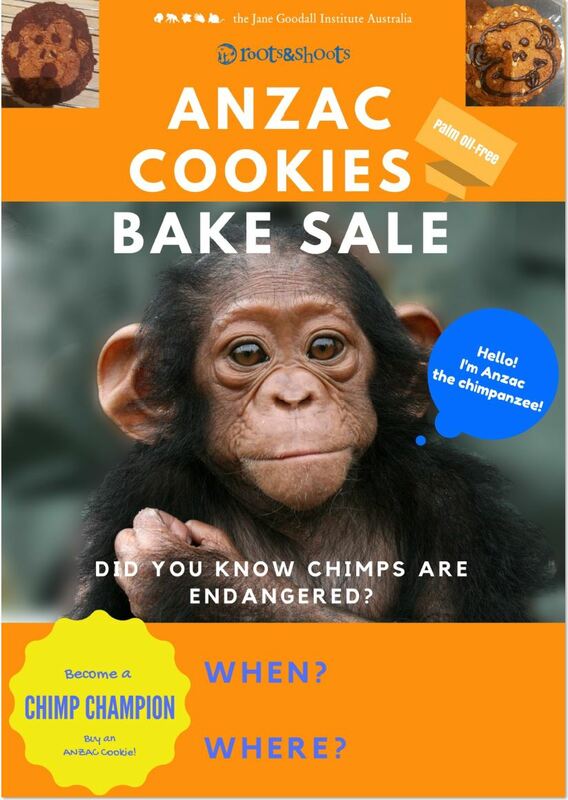 Why not make some chimp-faced ANZAC cookies for a bake sale or, hold a gold coin donation drive for your work or community events? Simply watch our instructional recipe video above (or download the printable instructions), print out a bake sale poster and take your part in making a difference! Want to gift someone with a very special gift? 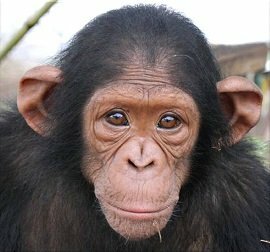 Simply fill out the lucky recipient’s details when you fill out the form and we will gift their Chimp Guardian/Chimp Champion Pack on your behalf! Become a Roots & Shoots Chimp Champion today! Are you looking for a great gift for a great kid? 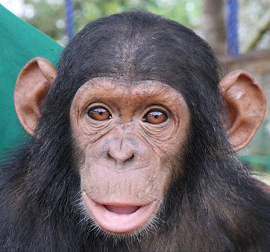 Or does your Roots & Shoots group want to raise money to care for a chimpanzee? If your school or class wants to make a difference by being a champion for Anzac the chimpanzee, you can help! All you have to do is raise at least $50 and we will present your school with your very own Junior Chimp Champion certificate, along with Anzac’s story. will organise your certificate or even a visit to your school soon!